Eye bags and under eye wrinkles or dark circles are a natural part of aging, and is very common among individuals over the age of 20. One of the reasons eye bags begin to develop is simply down to genetics – this cannot be prevented and will occur naturally after a certain age. Other common factors that contribute to eye bags and under eye imperfections include a lack of sleep and exercise, a diet high in salt and excessive water retention. This stretches the skin beneath your eyes and leads to the formation of wrinkles or dark circles. In addition, fat in the face is held together by ligaments and muscles, but they weaken with age, leading to sagging which makes the fat more visible. HOW TO GET RID OF EYE BAGS BY USING HIFU? 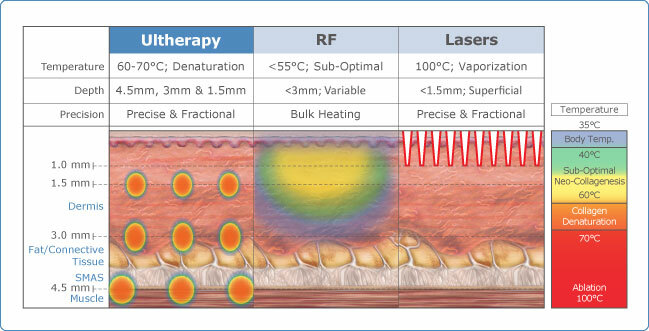 High Intensity Focused Ultrasound (HIFU) is a technique that stimulates the production of collagen via ultrasound energy. The Ulthera providing a non-invasive treatment to improve skin aesthetics. 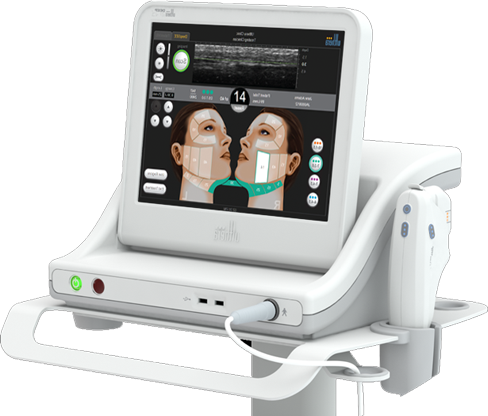 Premier Clinic’s Ultraformer is the next-generation HIFU machine, offering better results minus the discomfort. During consultation, our doctors will determine if you are a suitable candidate for Ultraformer HIFU treatment as well as addressing and concerns or worries you may have. This non-invasive procedure is known to be safe and effective, where the Ultraformer machine utilises ultrasound technology. 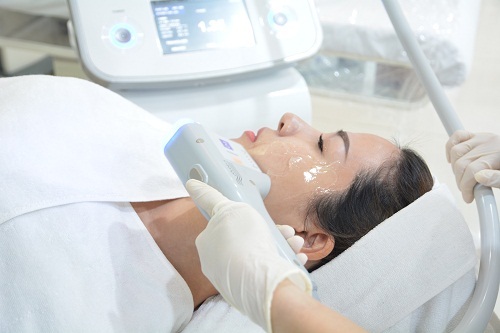 Bypassing the skin’s surface at the optimum depth and temperature, the ultrasound energy does not cause damage and triggers the skin into producing fresh collagen. This helps the skin to regain its elasticity, reducing eye bags and under eye flaws. It also uses ultrasound imaging, which allows doctors to determine which areas require the most treatment for the good results. You may notice a visible improvement after the treatment, but more progressive and distinct results will appear over the following months. This time period is needed for the collagen to take effect – tightening your skin to reduce dark circles and eye bags. No downtime is needed for this treatment, allowing you to resume daily activities immediately following the sessions. However, it is advisable to maintain your facial skin with suitable products. Signs of redness may be present but this will subside after a few hours; there may also be slight swelling or tender skin but this is mild and temporary.